It's that time of year again... Christmas is just around the corner. Have you gotten all the stockings stuffed for your favorite Wing Chun'er (including yourself)? Don't you hate getting jumped by an armed thug... especially when you don't have a weapon? Defeat weapon attacks with your bare hands. This DVD course lays down the brutal truth to survive an armed attack, when you are NOT armed. You gain the advantage and survive by learning what and where is the real weapon. Hint: it's not the tool the psychopath is holding! In this DVD course by Target Focus Train (TFT) you learn to disarm and dominate an armed crook by focusing on the most important thing. No fancy, Hollywood make believe stunts here. Just the brutal truth. Help someone discover Wing Chun. Most people who try it, like it. And the best place to learn Wing Chun is in a kwoon under a competent sifu or instructor. Find a local Wing Chun school and ask them about gift certificates for you or a friend. 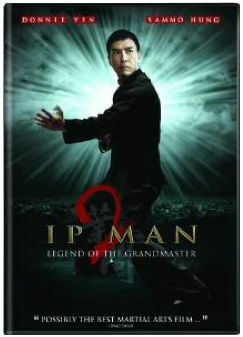 Before there was Bruce Lee, there was his sifu, Ip Man. In fact, you could say that he's almost more popular today than Bruce. Since the early 2000s, five different movies have been made about his life! 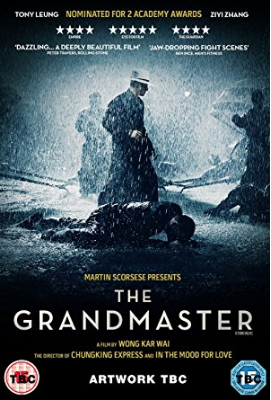 3.1) The Grandmaster is the most 'artistic' version of his life. But still full of beat 'em up. 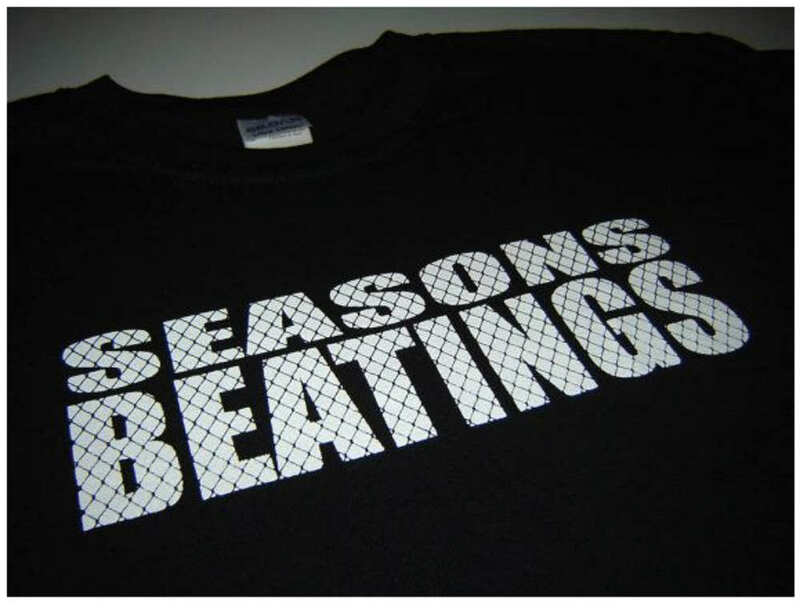 And your non-martial arts friends will enjoy it too. 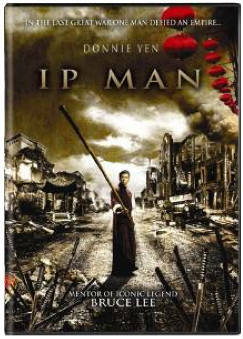 3.2) This is the first Ip Man movie. 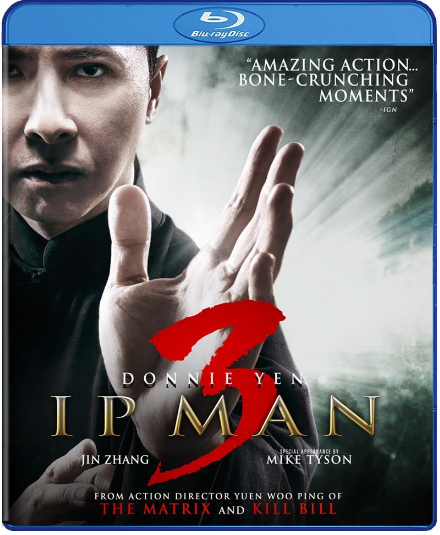 Donnie Yen stars, and this is the film that gave birth to all the rest. It's also on my Top 10 favorite Kung Fu movies! 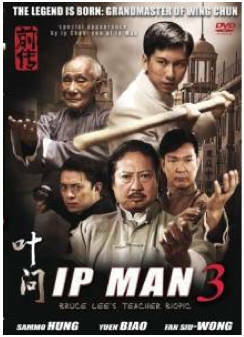 3.3) This is Ip Man part 2 starring Donnie Yen. Not bad, but not as great as the first one he made. 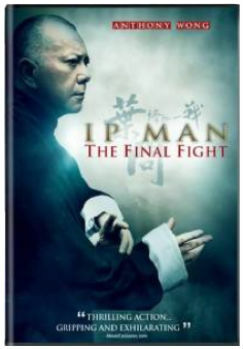 3.5) Ip Man: Final Fight is one of the last movies (so far) about his life. 4) Get Butterfly Swords for Training and Battle! A pair of Wing Chun Butterfly Swords (8 Slash Swords) make a killer gift. And for a limited time you may claim a FREE MasterPath carrying case ($60 value) with most weapon-grade and collector's swords. 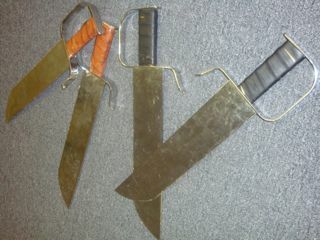 Check them out and choose metal training swords, light plastic trainers, or razor sharp battle ready blades! 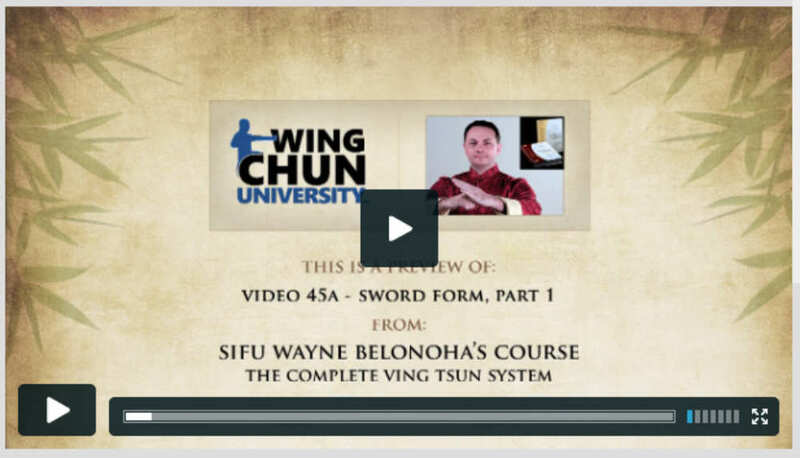 In this downloadable hi-def video course (also viewable on smartphones and mobile devices), author sifu Wayne Belonoha walks you through the steps needed to master the blades. Get this bundle through Video MASTERY, one of the largest Wing Chun specific video learning libraries on the Internet. 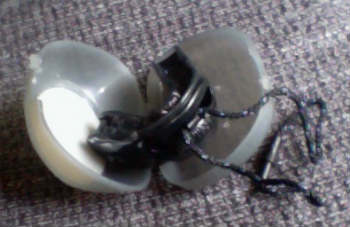 The Wing Chun training ring is one of the versatile training tools around. And it doesn't take up much space either. 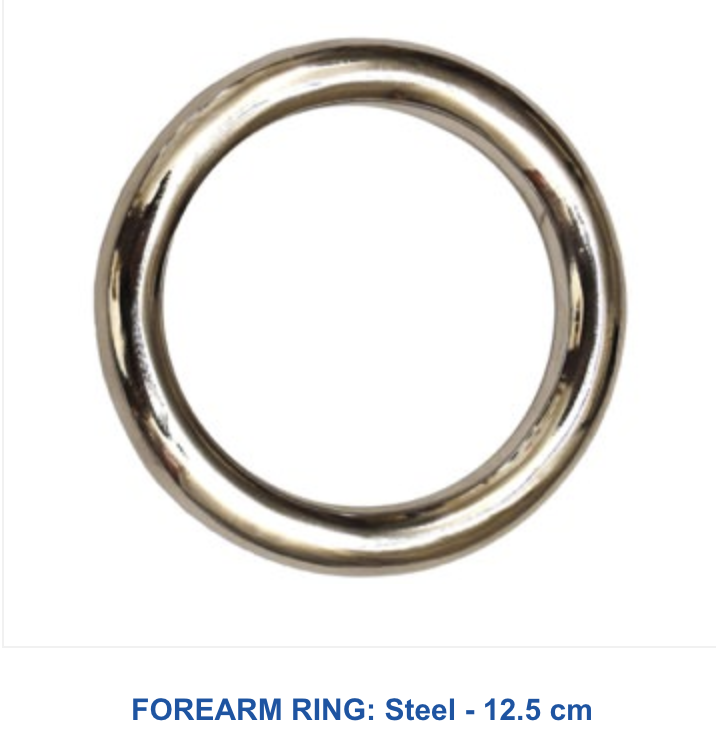 Check out the selection of training rings available. You probably subscribe to magazines on finance, gardening, or cars. 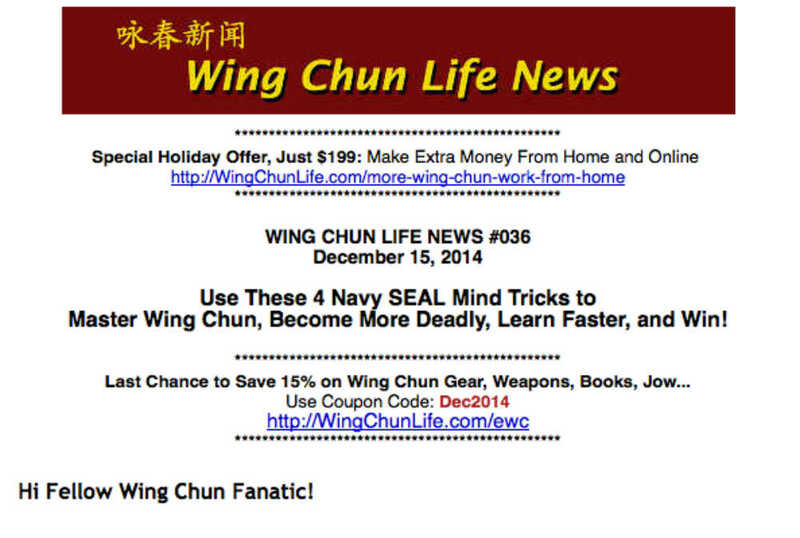 Now you can subscribe to a magazine devoted to Wing Chun. Wing Chun Illustrated is probably the best looking magazine focused entirely on Wing Chun. Test your fighting skills safely through sparring. It's one of the safest methods available. 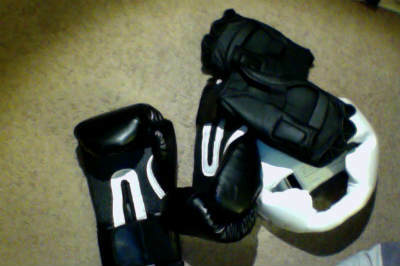 Make sure to use some basic safety gear like heavy boxing gloves, light MMA style gloves, and headgear. Check out the selection at Amazon. And remember to keep your guard up. If you're sparring for fun, fitness, and to test your martial arts skill, protect your pretty smile with a mouth guard. I use the Brain-Pad mouth guard. Mouth guard can help protect your teeth, and protect your brain from blacking out when you get hit in the jaw (jaw bone shifts back and hits your brain, ouch!). 9.1) If you're a man, you should consider groin protection as well. I hope you're getting the picture. You can make your training realistic and rough, but keep your safety and health in mind. You can't train when injured. 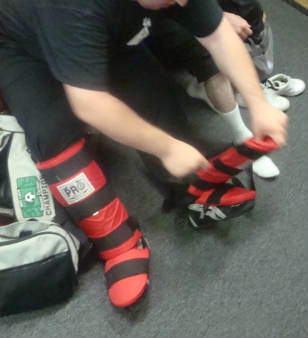 Shin guards let you kick hard, or get kicked hard and learn from it, not end up in the hospital. When you or your favorite Wing Chun'er trains often and hard, small injuries are bound to happen. Bruises, sprains, and sore muscles. Nothing that needs medical attention, but can be made right with generous amounts of Dit Da Jow. 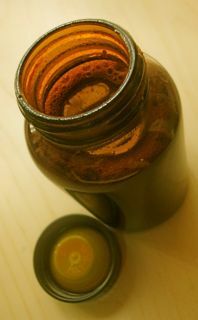 Get the healing juice to fix all the love taps. Get training tips, reviews on gear, special promotions, a bit of humor, and help reaching kung fu nirvana with this almost monthly emailed newsletter. Join over 2,731 worldwide Wing Chun fans already subscribed. 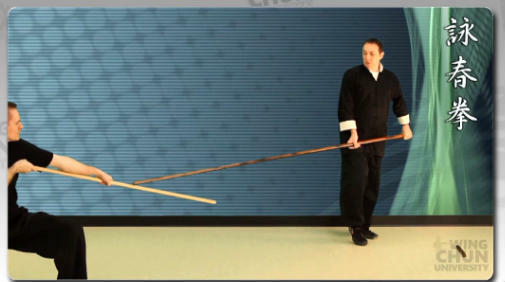 The Dragon Pole, or the 6 1/2 Point Pole (Luk Dim Boon Kwan), is Wing Chun's long distance weapon. Some reports say they were as long as 13 feet (~4 meters) in the old days. It's nearly impossible to buy that size today. You can find 6 feet poles almost anywhere, but that really isn't 'long'. Fortunately, EWC has 8 to 9 feet long (~2.4 to 2.7 meters) poles. Buy one, then, reach out and touch someone. When you own a Dragon Pole, you better know how to use it! This downloadable DVD series teaches you what you need to know. 15) Be The Big Buddha: Give Away a Wooden Dummy! 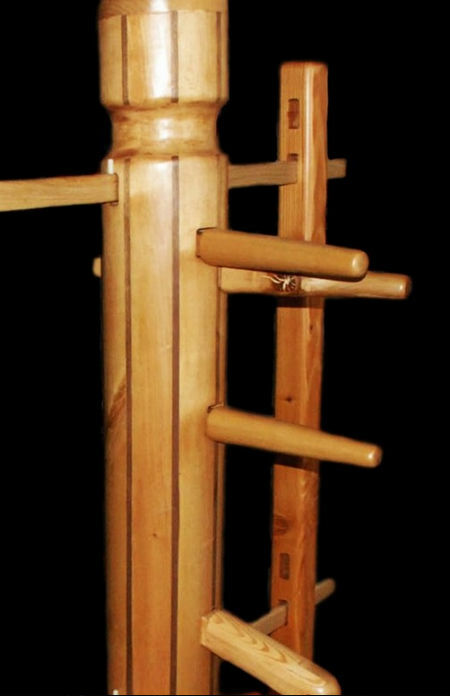 If you really want to make a statement and give a gift they'll always remember, buy them a Wing Chun wooden dummy. A present like this lasts generations! 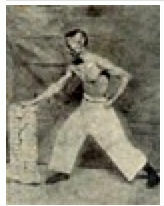 The one pictured to the left belonged to Bruce Lee! It was recently auctioned off in Hong Kong. I wonder what stories it could tell? In a life or death fight you have to dominate fast. The most efficient way to do that is to deny them the use of their body. How? They can't chase you with a broken knee. They can't hit you with a broken wrist. This TFT DVD course teaches you how. Check it out. My two sifus went though this training, more than once. And they told me it's a commitment... to pain. But at the end of their many months journey, they ended up with hands of steel. If you're ready, learn more and buy Iron Palm training gear here. These are not traditional Wing Chun weapons. But they're practical and efficient. 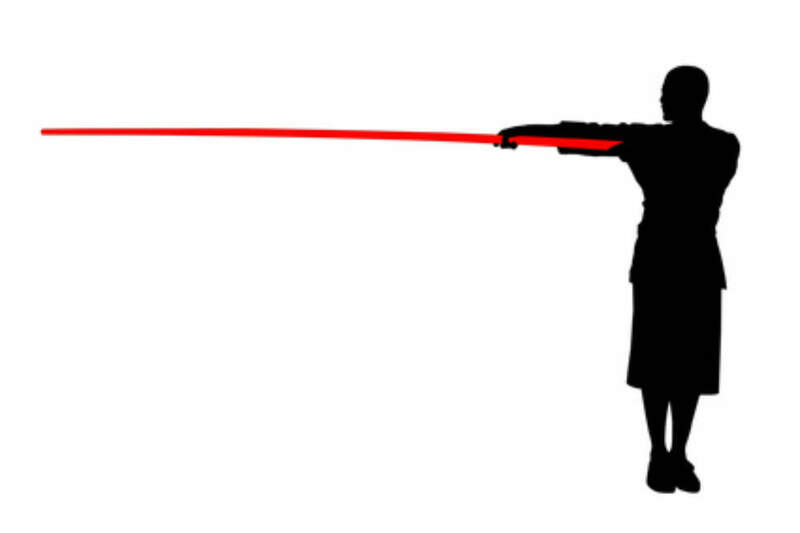 Plus, you're more likely to find two sticks (or pipes or bats or hammers) to fight with than two swords. 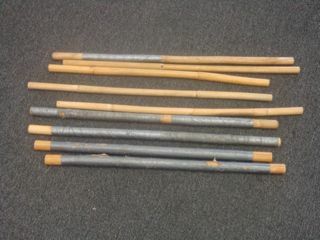 Get a pair of escrima/kali sticks and start breaking things. 19) Ever Get Sore From Chi Sao Training? If you get sore from Wing Chun or working out, you have to do what's called 'mayofacial massage.' This is not beauty massage. This is digging into your flesh and releasing your knots and tightness by hand. But fingers get tired. Lacrosse balls, like the ones pictured, are a blessing for SELF-mayofacial massage and faster recovery. 20) Ever Have Trouble Getting a Deep Stretch? You can't reach every muscle by stretching. For the longest time I've had trouble really stretching out my legs. I couldn't bend far or deep enough. But I discovered that a deep tissue massage can get to those knots and roll them out. 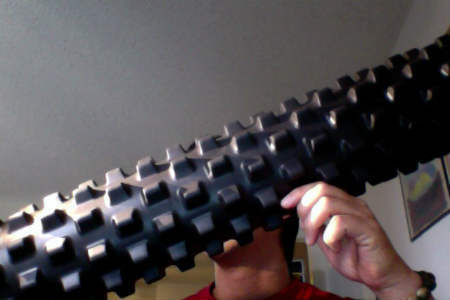 This is my Rumble Roller. It's great for the legs, back, neck, abdomen, chest, arms, lats... almost anywhere you can get leverage. Get the 'firm' knobby one. The more it hurts, the tighter and older the knots. Order almost anything on Amazon and get discounts, free 2-day shipping, and access to special services reserved for only Prime members. These 21.7 gift ideas should be more than enough to get you started, and help you finish, grabbing meaningful and useful presents for the marital artists in your life.